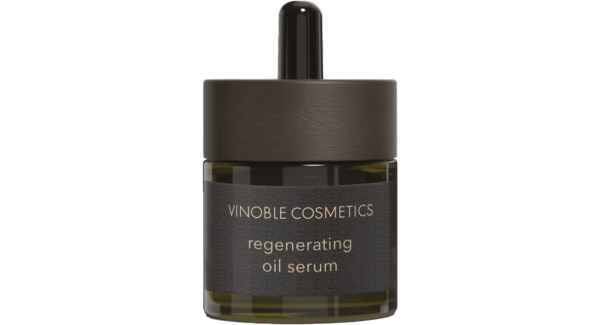 Regenerating oil serum for the face. 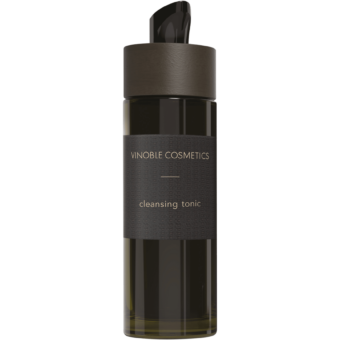 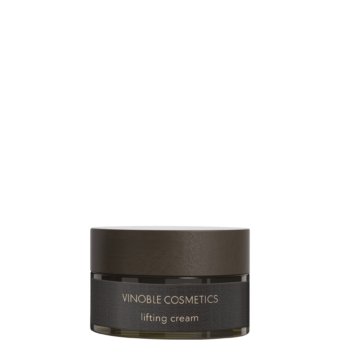 The blend of high-quality oils nourishes dry skin and makes it feel less tight. The combination of jojoba oil, avocado oil, sweet almond oil, and grape seed oil helps regenerate the skin and provides it with essential fatty acids. 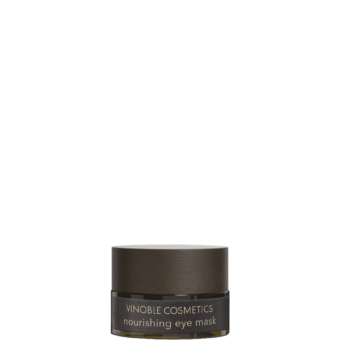 Vitamin E has a soothing effect, alleviates redness, and stimulates cell regeneration.